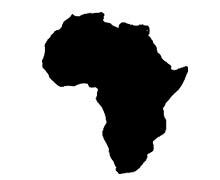 "A people now forgotten, discovered, while others were yet barbarians, the elements of the arts and science. A race of men, now rejected from society for their sable skin and frizzled hair, founded on the study of laws of nature those civil and religious systems which still govern the universe." "The battles that count aren't the ones for gold medals. The struggles within yourself--the invisible, inevitable battles inside all of us--that's where it's at." "I have observed this in my experience of slavery, that whenever my condition was improved, instead of increasing my contentment; it only increased my desire to be free, and set me thinking of plans to gain my freedom." " Never underestimate the power of dreams and the influence of the human spirit. We are all the same in this notion; The potential for greatness lives within each of us. " 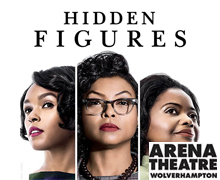 Arena Theatre, Wulfruna Street, Wolverhampton, WV1 1SB. 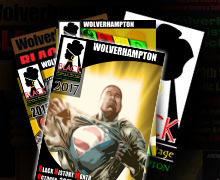 The theme for Black History Month in Wolverhampton is ‘Birth of Black superheroes and Racism in the Comic Books Industry’. 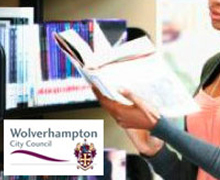 Libraries around the West Midlands mark Black History Month by promoting books on Black history and culture. 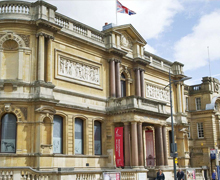 Wolverhampton Art Gallery, Lichfield Street, WV1 1DU. Heritage Centre, Clifford Street, Wolverhampton, WV6 OAA. 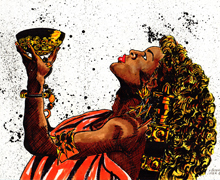 Visit this unique indoor market bringing together Black retailers of cultural items, books, clothes, gift cards, posters, films and more. 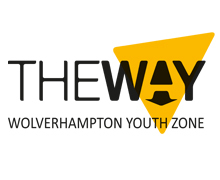 The Way Youth Zone, School Street, Wolverhampton, WV3 0NR. A variety of activities will be provided throughout the month that will focus on recreating and performing the Barbados Landship. 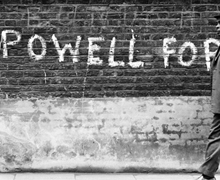 A programme of activities for young people aged 8-19yrs the theme of the month being Black History with a specific focus on people who have shaped our lives and culture. Arena Theatre, Wulfruna Street, Wolverhampton, WV1 1SB . 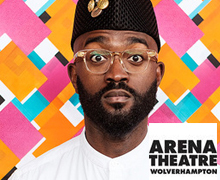 The acclaimed spoken word show from Inua Ellams comes to Wolverhampton. This award-winning poet and playwright Inua Ellams left Nigeria for England in 1996 aged 12. “The British Empire was trying desperately to hold on to its colonial possessions by any means... and the foul would often override the fair.”. Ethnic Minority Council, 18 Stewart Street, WV2 4JW. 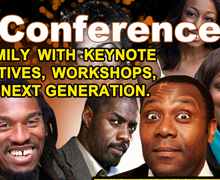 A conference for the whole family with keynote speakers, community representatives, workshops, and entertainment to inspire our next generation. 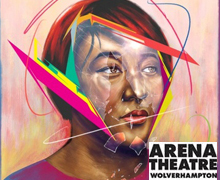 Arena Theatre, Wulfruna Street, Wolverhampton, WV1 1SE. The story based on true events, about a group of African-American women who were hired by NASA for their skills in mathematics. Newhampton Arts Centre, Dunkley Street, WV1 4AN. 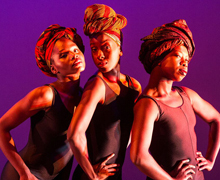 This exciting dance experience features a fabulously produced score by Ghanaian musician Kweku Aacht. 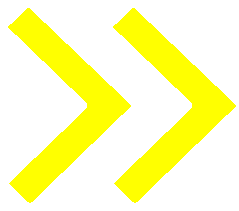 Ambika Paul Building, City Campus, Wulfruna Street, Wolverhampton, WV1 1LY. To celebrate Black History Month the University of Wolverhampton will be holding a day of lectures, workshops and discussions. 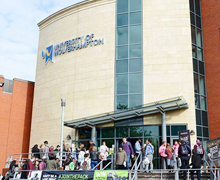 University of Wolverhampton, Wolverhampton, WV1 1LY. The Event will begin with a talk on race equality today by Eleanor Smith, Labour Member of Parliament for Wolverhampton. Alicia is a hot mess. She doesn’t know what she’s doing with her life. Swiping left, swiping right to find the perfect match. Public Health Seminar Series with a special Black History Month event. Elsie Gayle provides a personal reflection on her experiences as someone who came to the UK to work in the NHS. 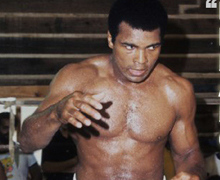 The University of Wolverhampton will be hosting a special talk on what Muhammad Ali meant to Black politics. 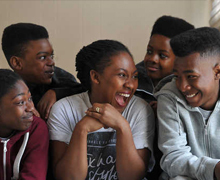 Find your funny bone in these comedy workshops for children and young people led by professional actress and funny woman. 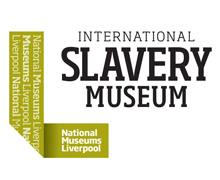 A visit to the International Slavery Museum in Liverpool to raise awareness of the history of slavery. 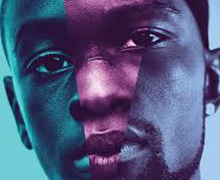 Moonlight tells the personal history of a young black man as he struggles to find his place in the world.. This is a static display at Wolverhampton’s Central Library which looks at the concept of a Black British Superheroes and the history of Black superheroes in mainstream comics. 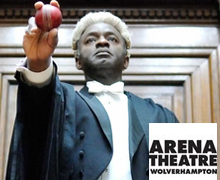 The Chancellors Hall, Wulfruna Building, University of Wolverhampton, Wulfruna Street, Wolverhampton, WV1 1LY. 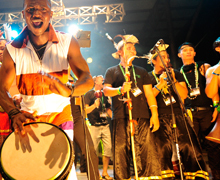 The conference aims to bring together professionals, artistes, academia and the community.